We are not a portal of pre-packaged experiences! I am Claudia and you can contact me to better structure your project for a weekend, for an entire holiday or just for an experience. The more you tell me what you like, the more I can create something really special for you! Packages ready or to combine as you like! In case of bad weather, the experience can be postponed, if possible, or cancelled. 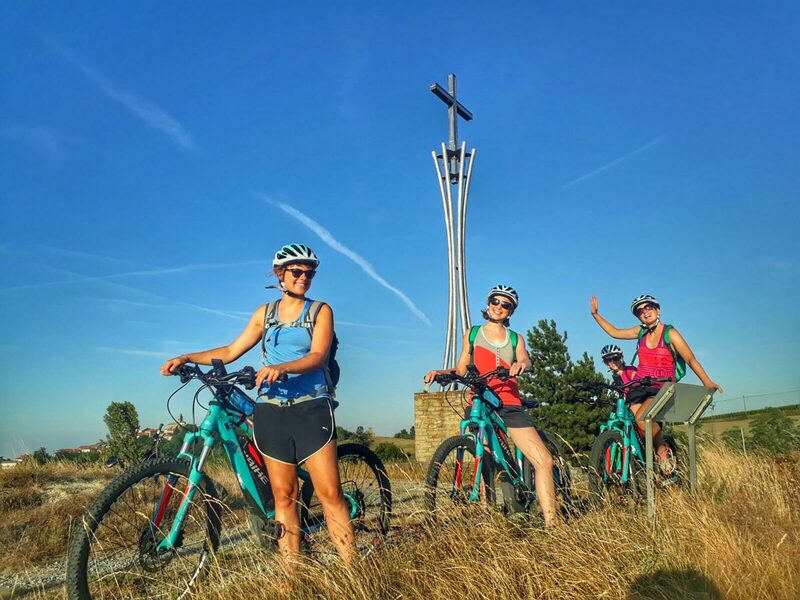 Personalized quotations for groups of 6 or more people and for requests for accompaniment by a local cycling guide. Personalized quotations for other requests such as half day. If it is impossible to provide one or more of the services offered, an alternative of the same level will be proposed or the fee paid will be refunded in full. [short_description] => Pedal and taste it! A day on the saddle of a fun electric bike essential to tackle the ups and downs of the hills of the Langhe. Let us guide you on a road trip through vineyards, villages and cellars! 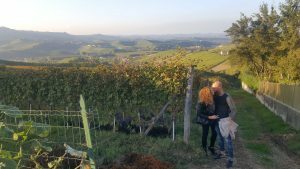 Langhe are a land of great wines, but, especially from spring to autumn are a territory to enjoy many outdoor activities! 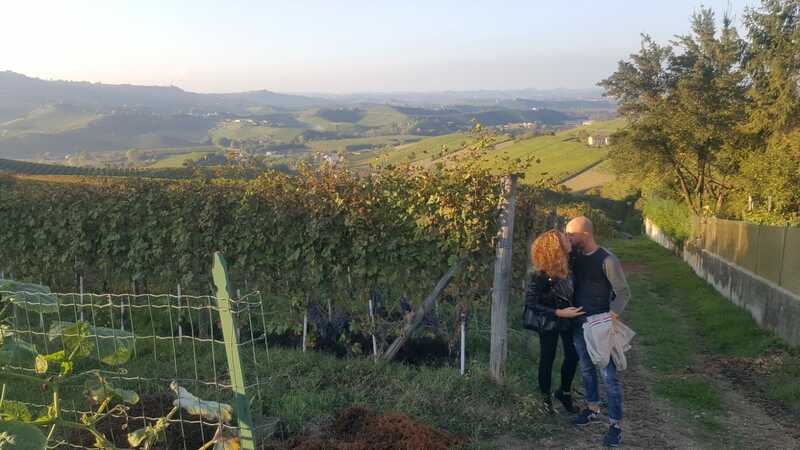 Among our proposals we could not miss the opportunity to admire the magnificent landscapes of the Langhe riding a beautiful horse. No need to have experience, just a bit of agility, comfortable pants and shoes. 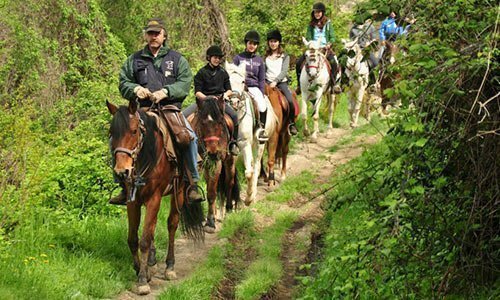 For an hour you can enjoy a horseback ride under the careful guidance of the instructor, through forests and spectacular views. This experience is also suitable for children from 2 years old. There is also a carriage for those in the group who do not feel like mounting. The price is 45 euros per person - 30 for children for an hour of "lesson-walk". Combine the experience with a nice lunch in a typical tavern or a snack in the green! What about a nice walk in the beautiful vineyards of Langhe and Roero? There are many suggestive paths that cross the hills, suitable both for trained walkers and for those who simply love to enjoy a bit of clean air in nature with simple walks. 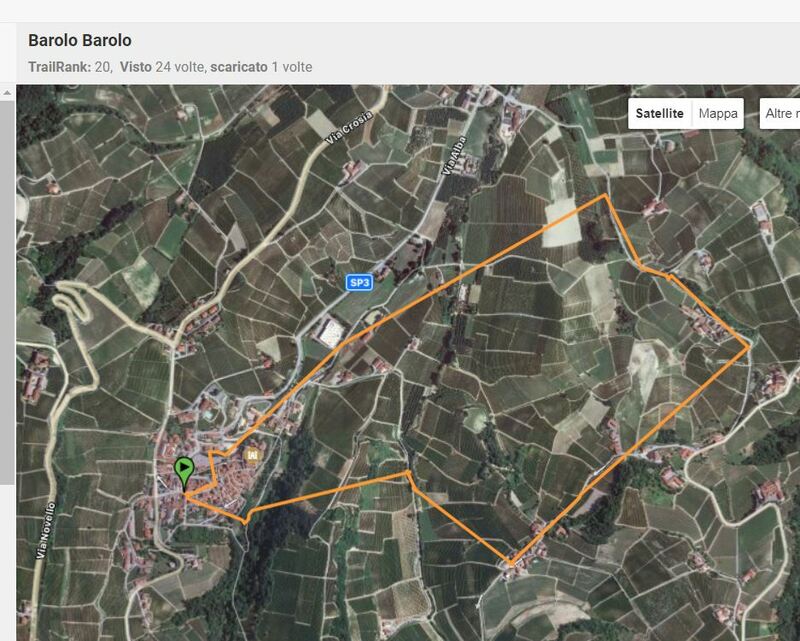 Slowdays offers tailor-made packages for those who want to discover the Langhe and Roero while walking. We work with excellent local guides, experts in the territory and nature that characterizes it, who can accompany you in a unique experience. Or we can create for you a tailor-made route to follow via your mobile phone and be so completely autonomous. 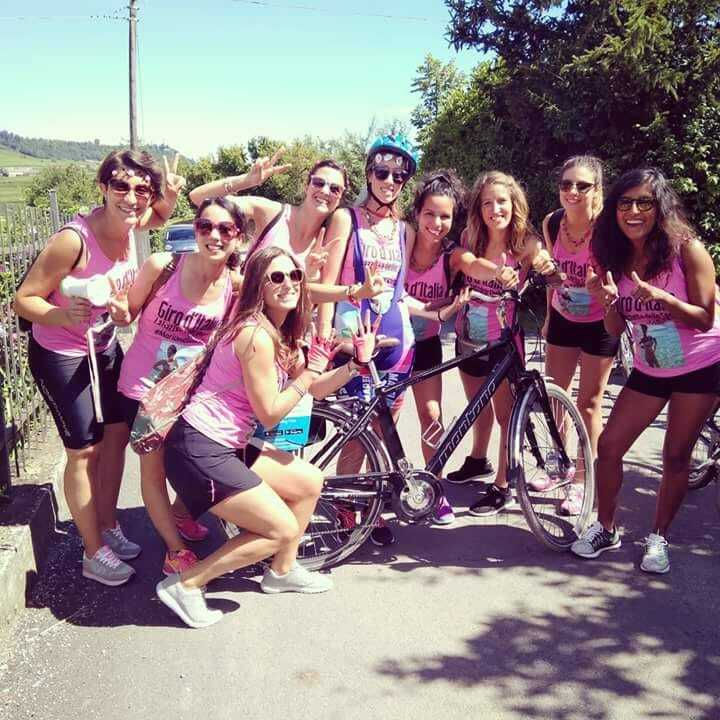 We create for you and your group the perfect walk for your needs! All walks can be combined with visits and tastings at wineries, farms and laboratories. And if you want to stay for several days, we can book for you the facilities to sleep and take care of the luggage transport. 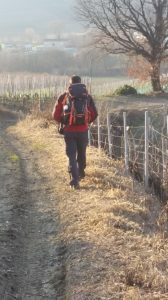 And why not also think of an entire holiday combining walks, cycling, relaxation and good food and wines? Every day, a different experience to make your holiday at your own pace! ADAGIO, ANDANTE OR VIVACE? You choose and contact me! Prices on request even if only for solo travellers. Pedal and taste it! A day on the saddle of a fun electric bike essential to tackle the ups and downs of the hills of the Langhe. Let us guide you on a road trip through vineyards, villages and cellars! What about a beautiful horseback ride through forests and beautiful landscapes? Definitely an unforgettable experience!